As a childcare business owner, you may have discovered that keeping children safe and providing a healthy environment is an ongoing task. 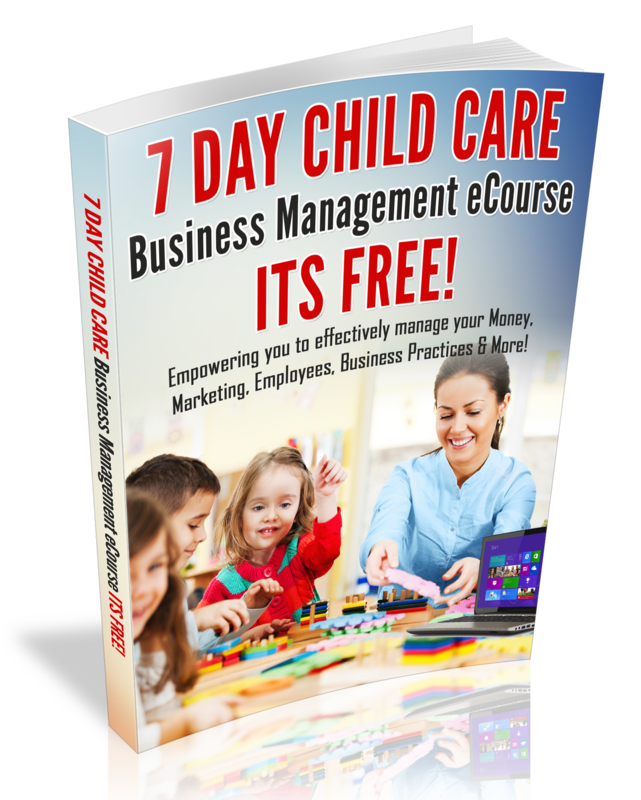 In fact, it seems to be the #1 focus of a childcare provider. I know that may seem like a wealth of information in one blog post, however, I suggest that you visit at least one of the sites a day. You may also choose to follow the above organizations of social media or subscribe to their e-newsletters.